“Haag Certified.” In the roofing and insurance industries, that phrase carries a lot of weight. Haag Certified Inspectors are a true authority in their industry. It means that they can quickly and accurately inspect for damage and correctly evaluate that damage. And it means that when they report their findings, their conclusions have true credibility. For roofing inspectors, commercial or residential, Haag Certification is the credential to have. 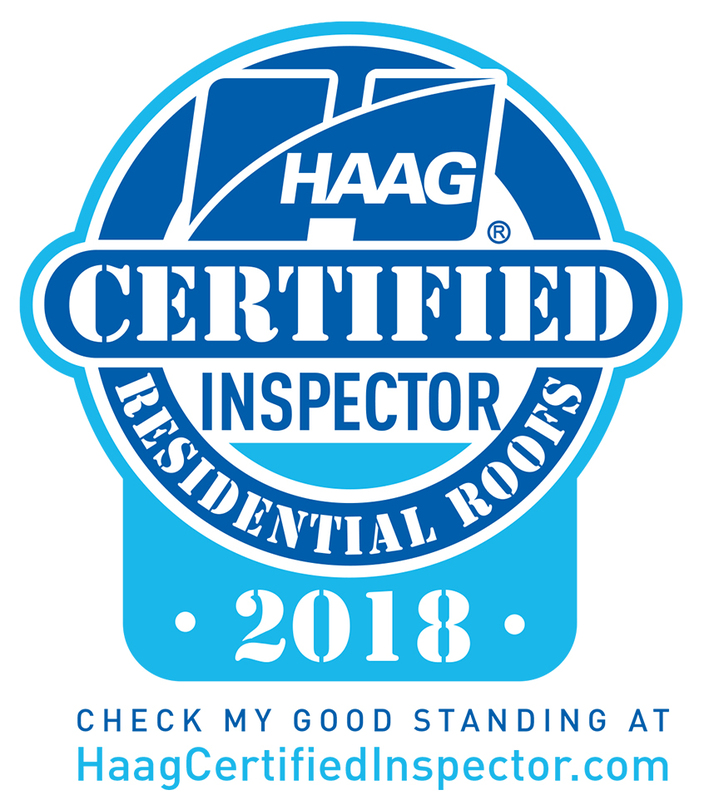 The Haag Certified Inspector – Residential Roof program is designed to make inspectors highly proficient with all major types of residential (steep-slope) roofs, providing scientifically based damage assessment techniques gained in the certification course. The National Roofing Contractors Association (NRCA) is one of the construction industry’s most respected trade associations and the voice of roofing professionals and leading authority in the roofing industry for information, education, technology and advocacy. NRCA’s mission is to inform and assist the roofing industry, act as its principal advocate and help members in serving their customers. NRCA continually strives to enhance every aspect of the roofing industry. 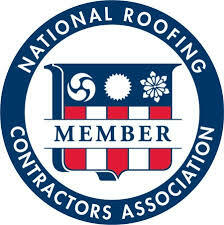 Jayson Global is a proud member of the NRCA. Since 1943, the Canadian Home Builders’ Association has been “the voice of Canada’s residential construction industry”—one of the most vital and enterprising industries in Canada. Representing more than 8,500 member firms across Canada, CHBA members come from every area of Canada’s housing industry – new home builders, renovators, land developers, trade contractors, product and material manufacturers, building product suppliers, lending institutions, insurance providers, service professionals and others. CHBA-Edmonton Region members are experts in the field of new home construction and renovations. Jayson Global has been a long-time member of the CHBA-ER. The Edmonton Construction Association (ECA) was incorporated in 1931 and is today the largest Non-Profit Construction Association serving the Commercial, Institutional and Industrial Construction Industry in Western Canada. The ECA provides up-to-date information on construction procurement opportunities and industry activities for a membership of OVER 1,200 members. Through the ECA, Jayson Global has partnered with many of Alberta’s largest and most successful residential, commercial, industrial and institutional construction contractor’s.